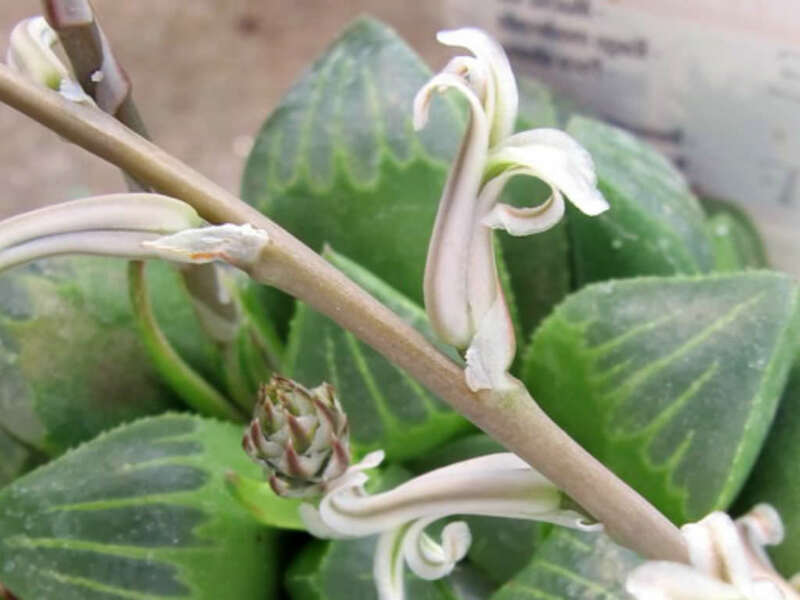 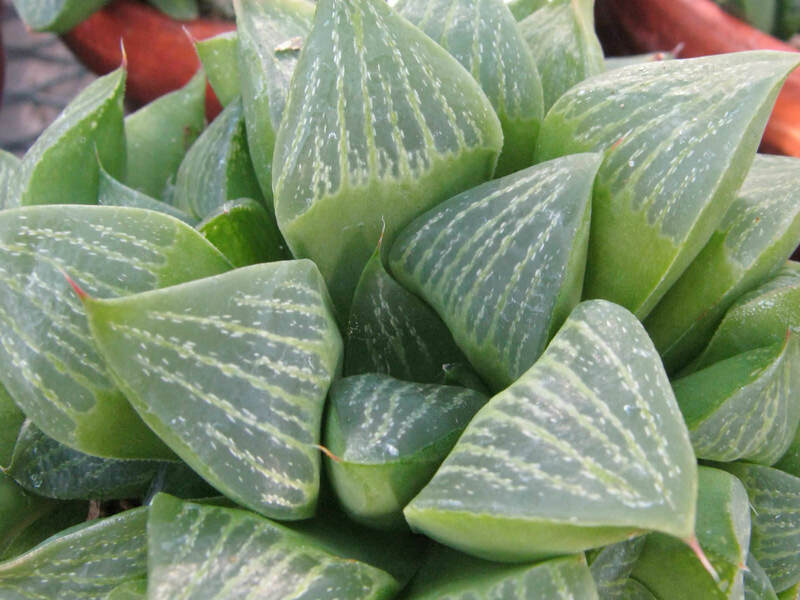 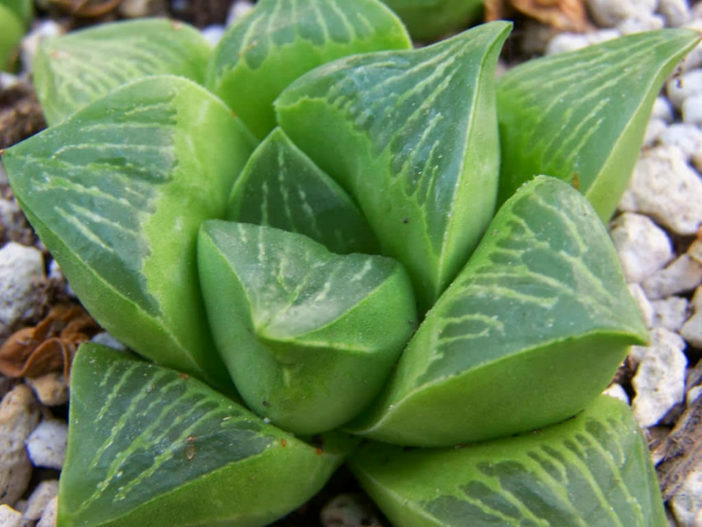 Haworthia retusa is a small, rosette-forming, succulent perennial up to 4 inches (10 cm) tall. 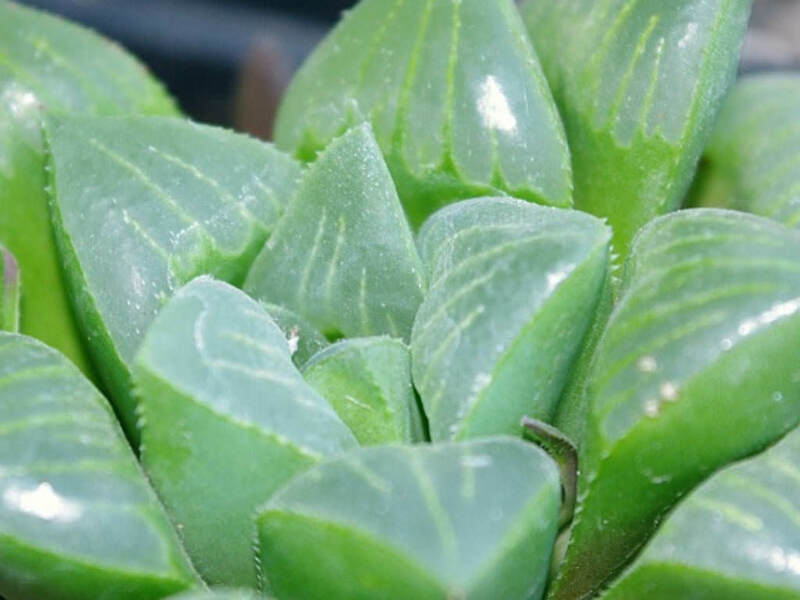 The leaves are very thick, triangular, translucent, green in color, up to 3.1 inch (8 cm) long and up to 0.8 inch (2 cm) wide. 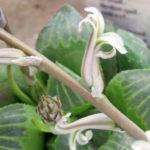 Flowers are small, tubular and white in color, in racemes up to 20 inches (50 cm) tall and appear in late spring to summer. 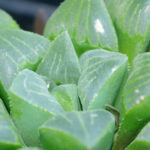 USDA hardiness zones 9bto 11b: from 25 °F (−3.9 °C) to 50 °F (+10 °C). 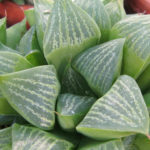 Haworthia retusa is native to South Africa.